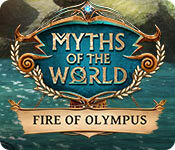 Download Mac Myths of the World: Fire of Olympus Game Windows 7 Games! 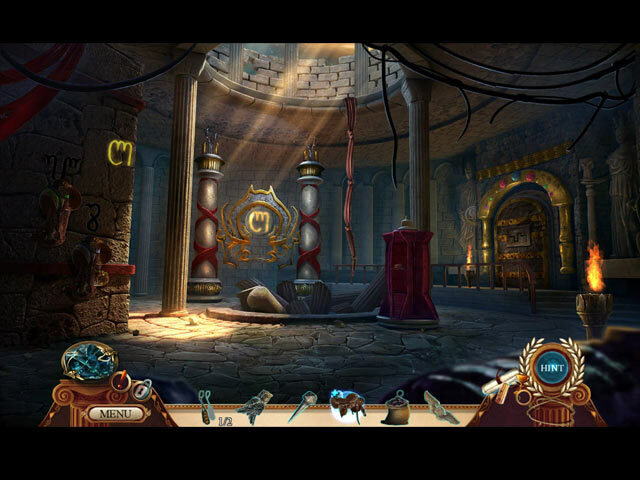 Eipix Entertainment presents a new twist on a classic myth in their beloved Myths of the World series! You are Lysandra, Goddess of the Eternal Frost. The Almighty Zeus has declared your father Prometheus a traitor to all of Mount Olympus, placing him on trial before the most important gods. As punishment, Prometheus will be chained to a rock at the end of the world and you have been turned into a mortal! 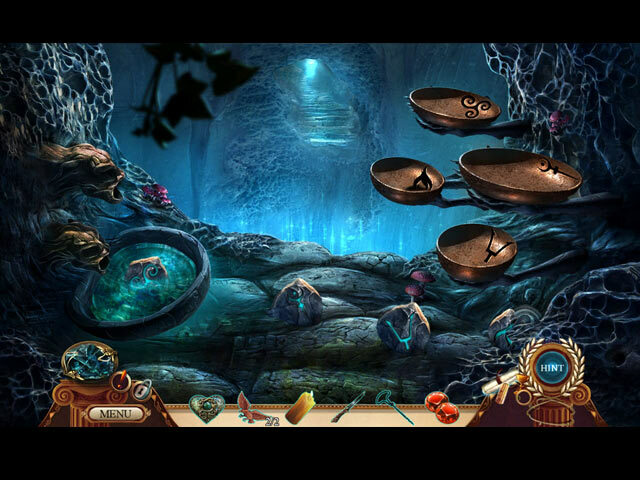 Escape to the mortal realm and recover your ice powers before Prometheus's spirit is crushed by Zeus's horrifying punishment in this epic hidden-object puzzle adventure game!